I would like to begin by thanking the Government of Bangladesh for inviting me to mark the International Youth Day 2018 with all of you here in Dhaka. Today, the world is home to 1.8 billion young people. Majority of them live in developing countries. This sub-region, South Asia which is home to you and I, is the home to a very large portion of the world’s young people. Having a magnitude population of young people offers us a golden opportunity to accelerate sustainable development and achieve global peace and security; given the necessary policies are in place, substantial investments are made and conducive environments are created. Empowering today’s generation of young people is our only chance to end poverty, end hunger, bridge inequalities and reverse climate change. I would like to congratulate the Ministry of Youth and Sports and the government, for the successful nationwide vocational education and training programs that provide millions of young people with necessary skills to enter the labor market and start their own businesses. 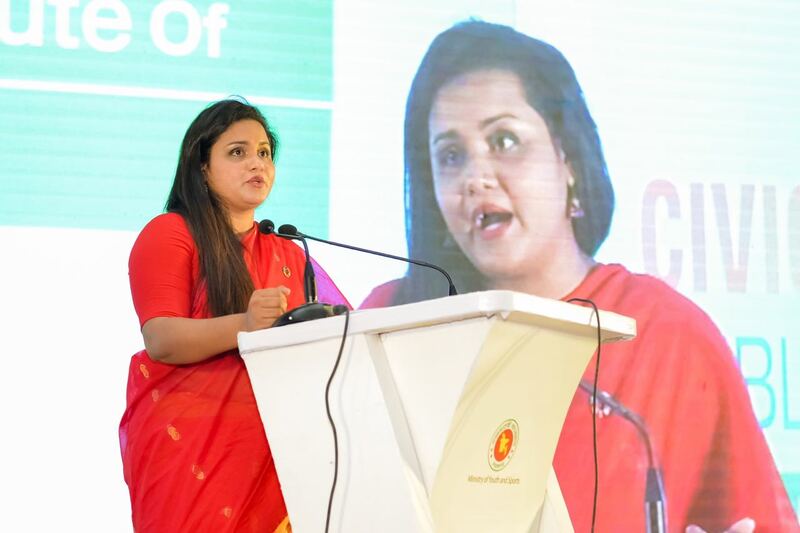 By “Connecting the Dots”, Programs like “Young Bangla” has become a launching pad for young individuals and youth-led organizations, supporting them with resources and capacity-building to innovate and contribute to the country’s development. This year the theme for International Youth Day is “Safe Spaces for Youth.” Safe spaces are imperative to the development and realizing the rights of young people as they allow them to come together, participate in activities that suit their tailored and diversified needs, engage in open discussion, and freely express themselves. Before discussing how to create safe spaces, let us start by addressing two critical questions: First, what are safe spaces? And Second, why is it important for young people to have them? While there are many types of spaces, safe spaces go beyond the conventional definition to ensure the dignity and safety of youth. These safe spaces consist of public, civic, physical, and digital spaces. Public spaces offer young people the ability to engage in sports and leisure activities within their community. These spaces are of chief significance for they allow young people to congregate and develop their own communities outside of their homes. The World Programme of Action for Youth (WPAY), which is the UN framework for youth development, especially lists the availability of leisure activities as a priority to guaranteeing the psychological, cognitive, and physical development of youth. Civic spaces, on the other hand, permit young people and youth-led organizations and movements to participate effectively and constructively, in formal or informal ways, in political or non-political issues, whether on local, sub-national, national or international levels. This includes advocating for youth rights, voting, volunteering, campaigning and more. Safe spaces allow all members of society – individuals and groups – to have the ability to exercise their basic civil rights freely, effectively and without discrimination. Digital spaces are now used as a medium by young people to engage in political, civic, and social dialogue. In many areas, the lessened capacity for safe public and physical places has led many young people to utilize digital spaces and social media for online communication, education platforms, experience virtual realities and even create social and political movements. As young people become increasingly connected through the technological world, the need for safe digital spaces becomes even more of a criticality. There is a need to build on this momentum, but we must also be aware of the ramifications that accompany digital expansions. Digital platforms have become spaces for bullying and harassment, the spread of hate speech and a popular medium for recruiting young boys and girls to engage in terrorist and extremist movements. We should empower young people with the necessary information and skills to prevent them from falling into the wrong hands. And lastly, physical spaces are necessary for accommodating the diverse needs of young people, especially those susceptible to marginalization and violence. Violence prevents so many aspects of women’s’ empowerment. If you deny their access to education, finance, work, sexual and reproductive health, and rights, that is a violence against women. Bangladesh has one of the highest rates of child marriage worldwide. According to UNICEF, one in five Bangladeshi girls get married before they turn 15. I have fond memories of meeting a young woman named Meghla a few months ago at the European Development Days, supported by World Vision’s Child and Youth Forum in Bangladesh. At the age of 13, she refused to get married despite immense family pressure and started advocating against child marriage. In the last five years, in addition to her own, she managed to stop 7 other children from being forced into marriage. Young women like Meghla represent the passion, drive and strong values of social justice embodied in young people. We should all support them in their fight by putting necessary laws and policies in place to protect young women and girls from harmful traditions and practices that derail them from achieving their fullest potential. In our quest for the creation of safe spaces everywhere, I urge policymakers to take into consideration the gendered aspect of this situation. Young women and girls are particularly vulnerable to violence and sexual assault, disabled young people, minority youth groups and LGBTI young people continue to face discrimination and violence. Further, we must equally acknowledge the marginalized communities, such as the migrants and refugees that surround us, and ensure their access to basic human rights as well. We are thankful to the government and people of Bangladesh who have shown their true values of humanity to the world by opening its doors to over a million Rohingya refugees, when so many others are closing their borders. I call on the international community to join hands with the government of Bangladesh and other humanitarian actors to support Rohingya young people. They have seen and experienced violence and trauma unlike any other group and we need increased investments to provide safe spaces for their empowerment including the provision of basic education. As many of you already know, it is, and has been, a particularly trying time for Bangladesh as many internal and external challenges continue to rise. 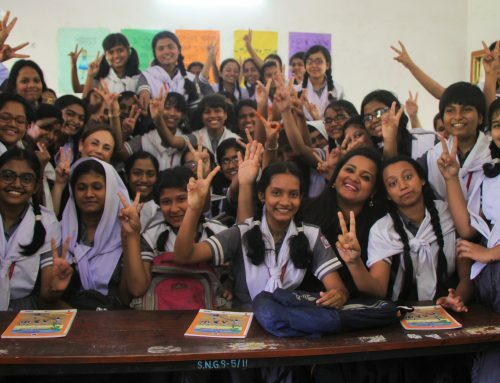 Despite evident efforts and progress made over the past years, the Bangladeshi youth, especially young women and girls are truly being put to the test. When discussing safe spaces, I am particularly concerned by the violent incidents recently reported at the student protests demanding justice and solutions for road traffic accidents in Dhaka and other cities. Similar to Bangladesh, road traffic accidents are the leading cause of death for young people between 15-29 years worldwide. 2011-2020 was declared as the Decade for Action for Road Safety by the UN General Assembly in 2010. As we are pushing for the reduction and eradication of road traffic injuries and deaths before the end of the decade, I support the young people’s call for a better public transport system that provides a safe public space for young people and adults alike. I call on the government and all parties involved to ensure the safety of young people speaking out for a worthy cause and protect young people from the violence. I sincerely hope that the policymakers will listen to the young people voicing out their concerns and take the necessary steps to resolve these pressing issues. So that young people can be safe and can go back to school soon. In the midst of worsening political and humanitarian catastrophes, social and economic inequalities widen, making safe spaces for youth scarcer than ever before. But without such spaces, it becomes increasingly difficult for young people to trust and believe in political institutions and constructively engage with them. Lack of safe and inclusive spaces hinders their ability to explore their creativity, innovation, and capacity to realize their fullest potential. 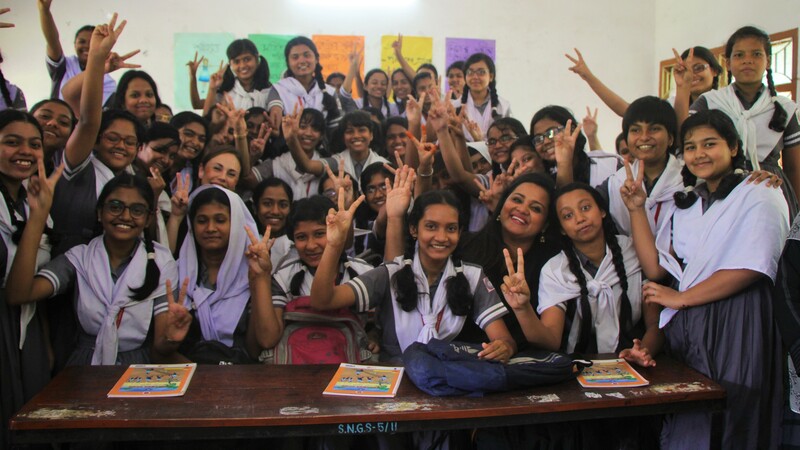 Investing in and providing safe spaces for adolescents and youth today will put Bangladesh on the right track towards achieving the Sustainable Development Goals set out in the Agenda 2030 and also the goals outlined in the country’s 7th Five Year Plan. Fully engaged, educated, healthy and productive young people can help break multi-generational poverty, are resilient in the face of personal and societal threats, and as skilled and informed citizens can contribute effectively to the strengthening of their communities and nations. Thank you for your time, and once again, Happy and Safe International Youth Day! Watch a summary of the event here.